That was the scene today across from Stop & Shop. 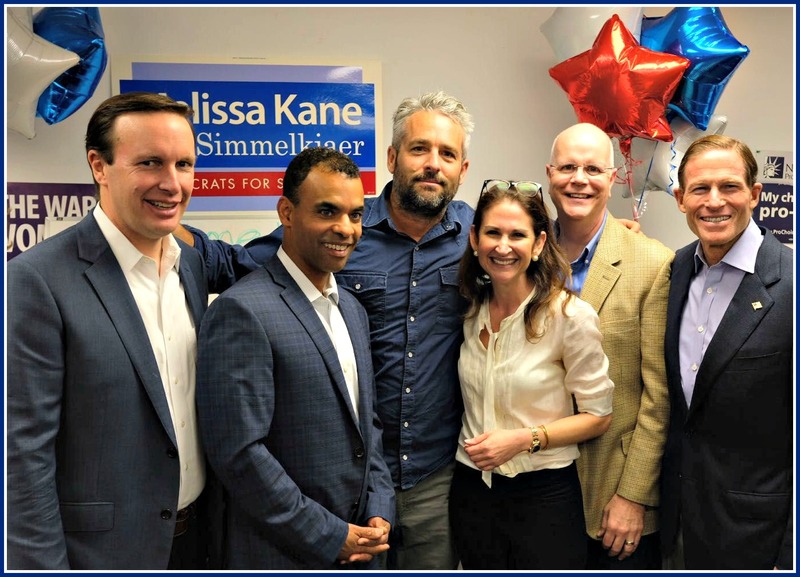 US Senators Richard Blumenthal and Chris Murphy, and Connecticut’s chief finance guy Kevin Lembo, came here to boost Democratic 1st and 2nd selectman hopefuls Melissa Kane and Rob Simmelkjaer. Also on the scene: award-winning New York Times photographer and 1988 Staples High School graduate Tyler Hicks. His sister Darcy is a political activist. From left: Chris Murphy, Rob Simmelkjaer, Tyler Hicks, Melissa Kane, Kevin Lembo, Richard Blumenthal. And before folks get all bent out of shape, accusing me of partisanship: Trust me. If the Republicans had rolled out firepower like this, I’d post their shot too. It’s a great photo op. That’s it. Tip O’Neill said that all politics is local. On North Avenue, it doesn’t get more local than water tanks in your neighborhood. In what may be the only time this year the Democratic and Republican candidates for 1st selectman speak in the same home on the same day — though not together — Melissa Kane and Jim Marpe meet tonight with residents concerned about the planned expansion of Aquarion’s water towers. The events take place at 66 North Avenue — opposite the Aquarion site. 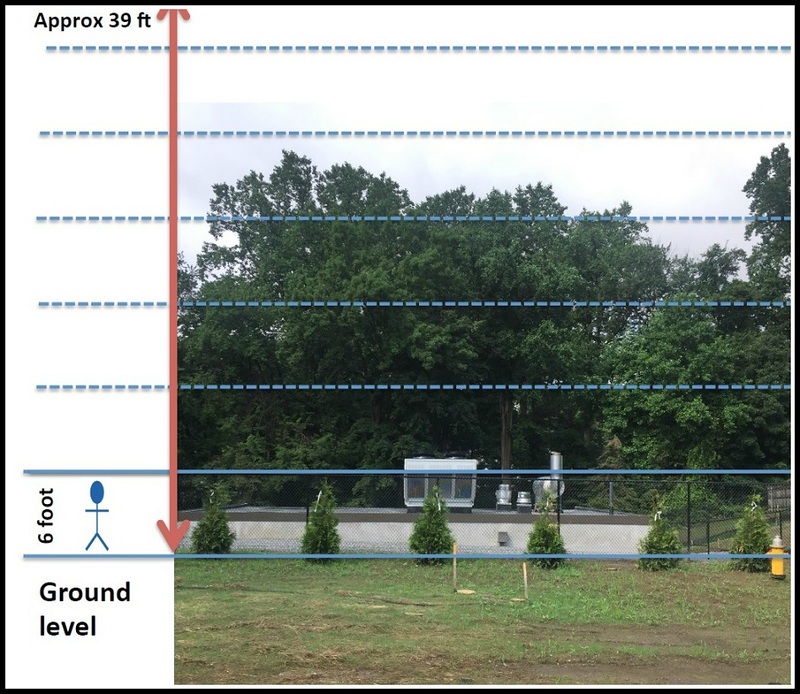 Last month, Westport’s Planning and Zoning Commission voted unanimously to approve the 3- to 5-year-construction project. Located directly across from Staples High School, it will more than triple the current water capabilities. Two new 40-foot tanks will replace the one current 12-foot tank. Aquarion cites fire safety and increased daily usage as reasons for the new tanks. The fire department supports the proposal. Over 200 residents have signed a petition opposing the project, and a legal challenge is underway. A photo shows the height of the proposed new water tanks. Since the photo was taken, taller trees have replaced those in the photo. 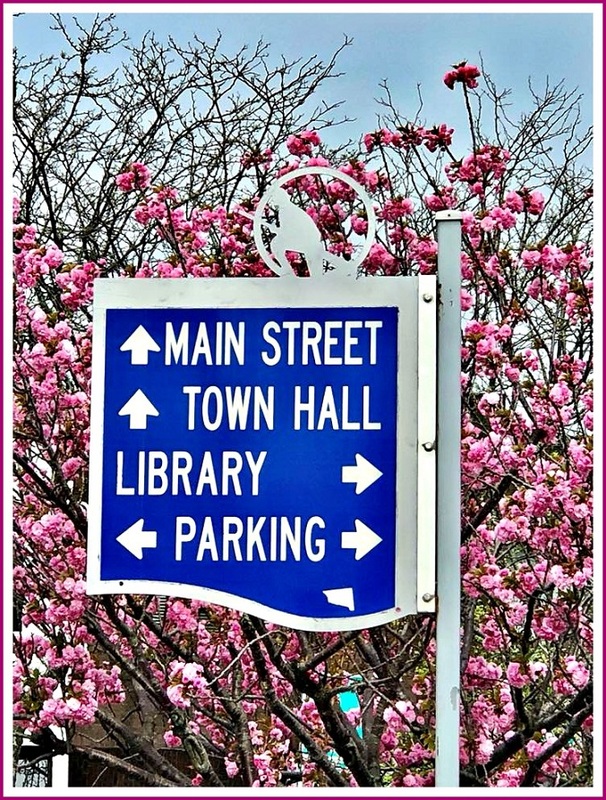 Anyone can ask the 1st Selectman candidates what they think about taxes, traffic and the future of Main Street. Their answers may not be surprising. But “06880” wants to know more. We’d like to know what makes these men (and woman) tick. And what makes them Westporters, as opposed to politicians. So we asked each candidate the same 10 questions. Here are their replies. I chose the fairest way to post them: alphabetically. But — since as a “W” I’m always last — they’re in reverse order. Hah! What got you to Westport? 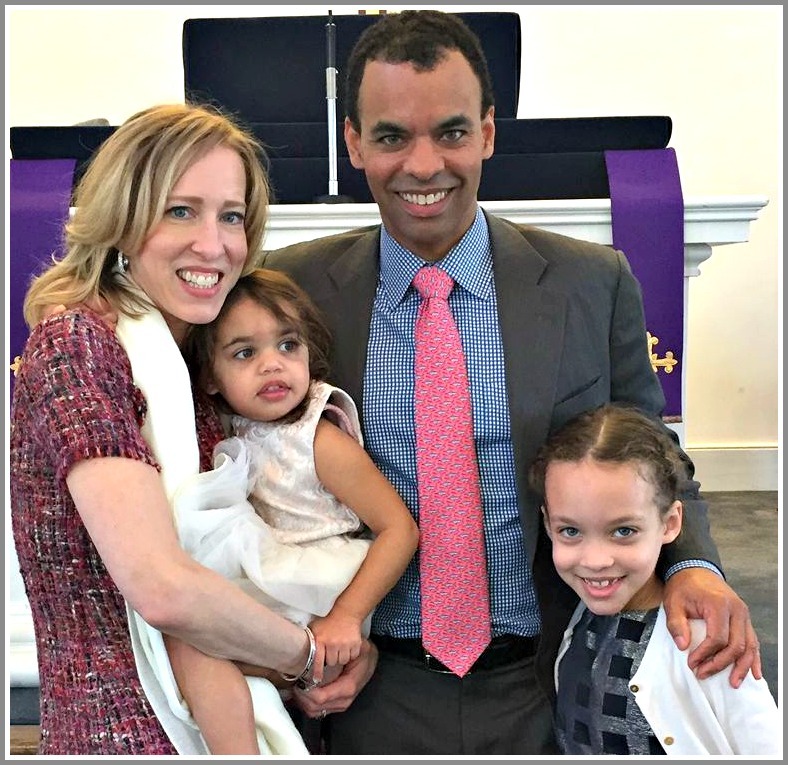 John Suggs: My wife and I were looking for a community in which to raise our newborn twins, with great schools, friendly neighborhoods and unique community character. A place that our kids would always be proud to call home. That is Westport. Jim Marpe: Our family moved to the New York City area 30 years ago at the request of my employer, Accenture, following a lengthy expatriate management assignment. By coincidence 2 of our best friends had moved to Westport while we were overseas, so we had already visited several times and gotten a preview of the community. Our daughter was entering elementary school, so the world-class quality of the school system was the primary attraction. But the other attractions were the physical character of the town, the cosmopolitan atmosphere and the wide variety of activities that did not exist in similar places we had lived. Melissa Kane: I began coming here as a child and have loved it ever since. 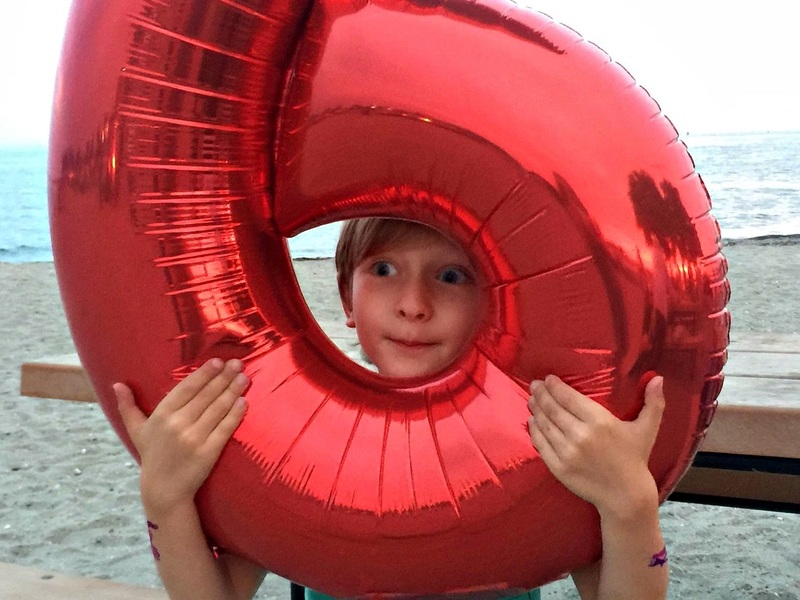 TJ Elgin: My grandparents helped save me from a dark path with my father. John Suggs and his dog Monty. The photo was obviously taken between October 1 and March 31. What kept you in Westport? Suggs: The friendly people, the community ties and the schools which have become a second home for our children. Marpe: The Westport public schools are the primary reason we stayed, but by then we were involved in leadership roles with a variety of interesting community service organizations that help a wide cross-section of Westport, including Homes With Hope, the Westport Weston Family Y, Green’s Farms Congregational Church, the Rotary Club, Westport Country Playhouse, the Young Woman’s League, and Neighbors and Newcomers of Westport. My wife, Mary Ellen, was a successful small business owner for over a decade (Westport Academy of Dance). Moreover, we had come to appreciate the wide variety of high quality amenities that Westport offers (Library, beaches, Longshore, performing and visual arts, attractive open spaces) as well as proximity to New York City. In the end, it’s the great friendships we have developed with an amazing array of interesting and involved Westporters that will keep us here for many years to come. Kane: My husband proposed to me way out on a sandbar at Old Mill Cove. We love this town and wanted to raise our children here. The overall character, roots in the arts, and the people make it an easy place to love. Elgin: My family and friends. Favorite place in Westport to relax? Suggs: Golden Shadows back porch in Baron’s South. Marpe: Compo Beach (South) on a summer evening with friends and a picnic dinner. Certainly not Town Hall! Kane: Walking on the beach. Favorite place to go when you’re NOT in Westport? Suggs: Cape Town, South Africa. Marpe: Any place that has small, family-owned vineyards and wineries and a small, quiet inn. Kane: Hiking in the White Mountains with my family. 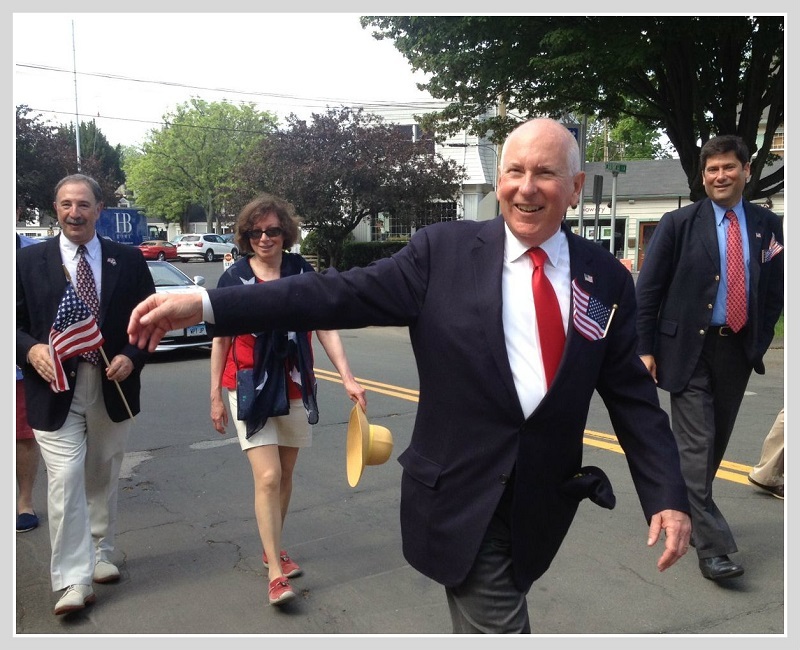 1st Selectman Jim Marpe, in the 2013 Memorial Day parade. Behind him are State Rep. Jonathan Steinberg, 3rd Selectman Helen Garten and 2nd Selectman Avi Kaner. 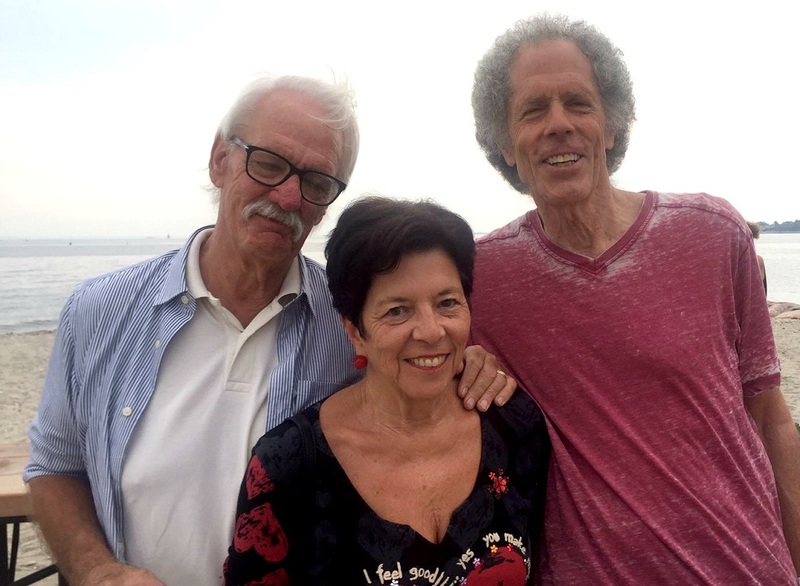 Musical group you’d most like to see at the Levitt? Suggs: The Boss, Bruce Springsteen. Elgin: Lights, she is from Canada. 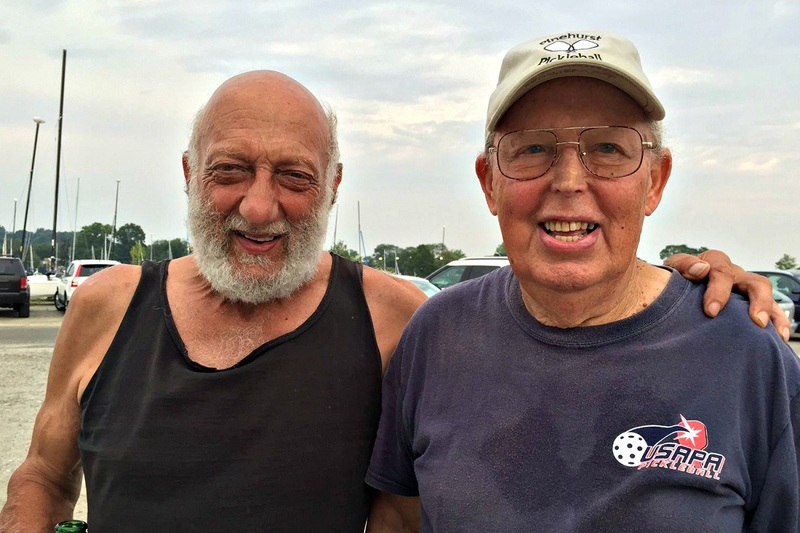 Favorite annual event in Westport, and why? Suggs: Staples High School Candlelight Concert. The music by our talented students together — during the holiday season — makes my heart soar. Marpe: Memorial Day parade. Truly a local event with a family focus that reflects our small town character, honors our residents who fought for our freedoms, and marks the unofficial beginning of summer. Kane: Memorial Day parade. It’s the most wonderful small town, magical event one could imagine. It really captures the spirit of the town like nothing else. My children have been in it; I love to watch and participate in it. I am also always humbled by the sacrifices that were made by our servicemen and women. Elgin: Fireworks because it’s my first real date with my soon-to-be wife, and Lobsterfest because of old friends I never get to see. 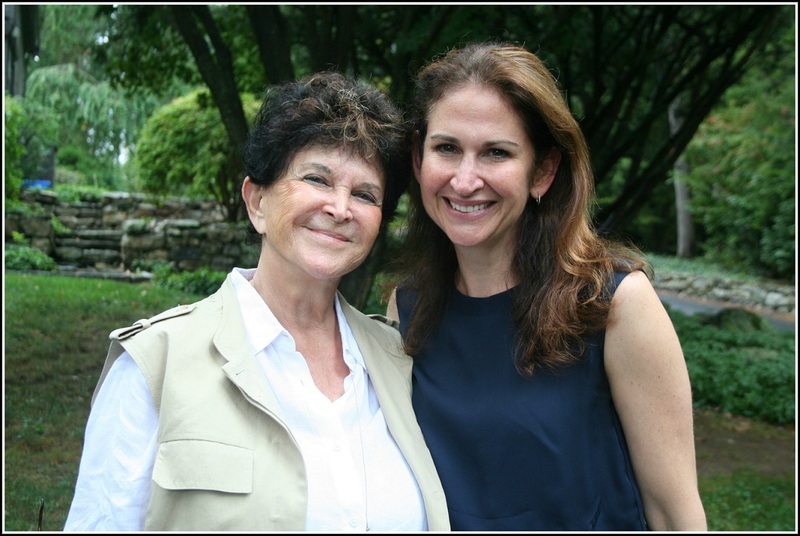 Melissa Kane (right) with her mother, Judith Orseck Katz. If you could wave a magic wand and change anything about Westport, what would it be? Marpe: Traffic would flow easily and freely through all our intersections. The Waze and Google Maps apps would cease to divert traffic from I-95 and the Merritt Parkway onto our local streets. Our drivers would obey all speed limits and traffic regulations, and observe safe driving etiquette. And our streets would magically widen to become “complete streets” with sidewalks, pedestrian- friendly crosswalks and bicycle lanes, along with plenty of room for cars to pass. Kane: Making it a place our children could come back to and our seniors can stay in. Elgin: The entitlement. We live in a world where we all need to help each other and our surroundings, to have a brighter future for our planet. Suggs: Neither. The Sherwood Diner. Marpe: Dunkin’ Donuts. But my real choices are Coffee An’ and Donut Crazy. Elgin: Neither. I don’t drink or eat from places that I don’t know where their products are from. TJ Elgin and his fiancee, Denise Bahr. 5 words to describe Westport? Suggs: Compo, Cribari Bridge, beautiful, home. Marpe: Cosmopolitan, active, creative, caring, innovative. Kane: Forward-thinking, beautiful, engaged, active, community. Elgin: Historical, environmental, artistic, educational, proper. Suggs: Persistent, dedicated, devoted, father, husband. Marpe: Hardworking, proactive, principled, optimistic, collaborative. 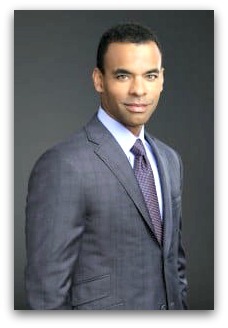 Kane: Collaborative, optimistic, determined, down-to-earth, objective. Elgin: Generous, knowledgeable, noble, wolfy, strong. If you were underwhelmed by the presidential debates of 2016, your long national nightmare is over. 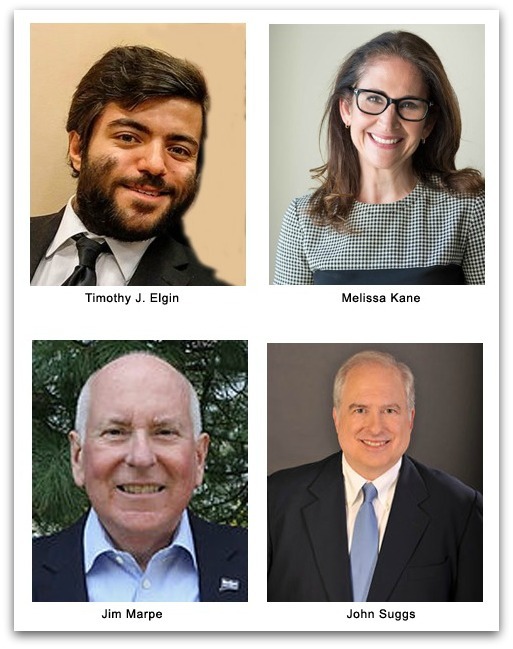 On Thursday (October 12, 11:30 a.m. to 1:3o p.m., Westport Library), the 4 candidates for 1st selectmen face off. It should be informative — and substantive. Republican Jim Marpe, Democrat Melissa Kane and independents John Suggs and Timothy J. Elgin will discuss business-related issues. There’s a good reason: The debate is sponsored by the Westport Weston Chamber of Commerce. 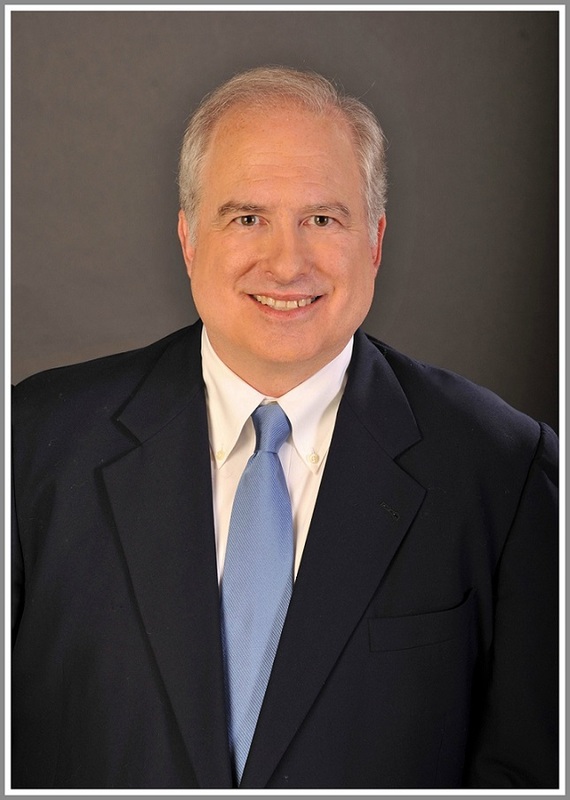 Moderator Jay Sandak will lead the discussion in areas like the town’s business environment, jobs and taxes. The event begins with a chance to meet the candidates. At that time, attendees can submit written questions for the debate. As political leaders debate the fate of Dreamers — 800,000 undocumented migrants who arrived in the US before the age of 16 — a small group of Westporters stood on the Ruth Steinkraus Cohen downtown bridge this afternoon, protesting President Trump’s proposed repeal of the DACA program. 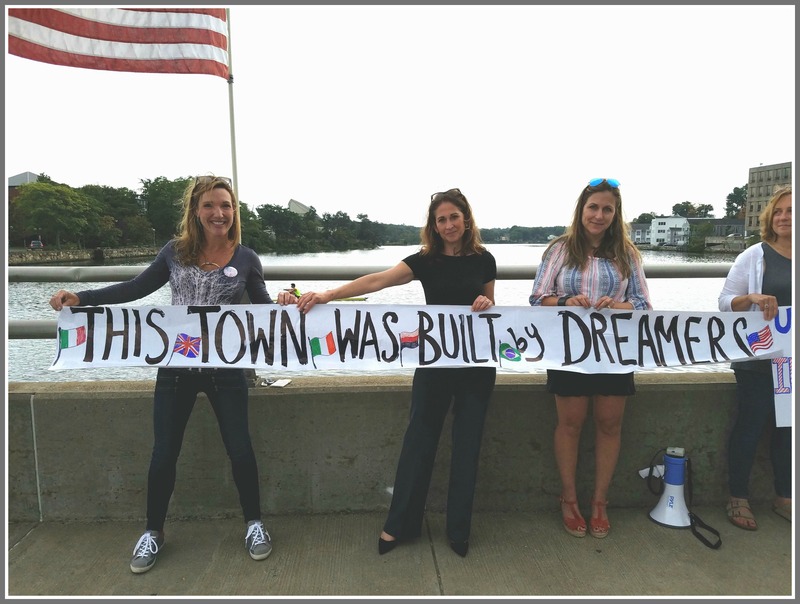 Holding a sign festooned with flags of various countries — including the US and Italy — the group reminded passing motorists that Westport owes a great debt to immigrants. Laws were much looser in the late 19th and early 20th centuries, when the ancestors of many Westporters came here to work. Midway through the event, a car stopped. Two men got out, and approached the group. 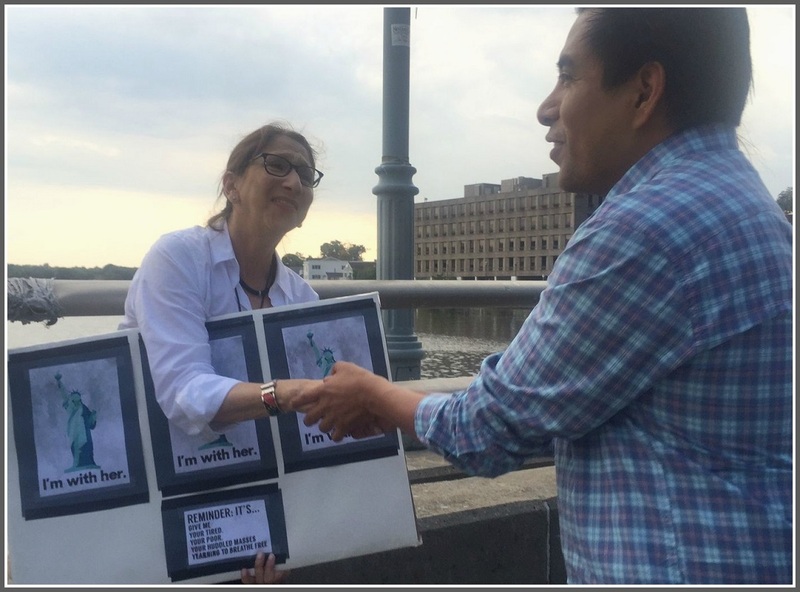 Slowly, Jose and Robert shook the hands of every protester. They thanked the group for representing them. Then they got back in their car, and drove off. They were on their way to work. The 1st selectman race just got more crowded. John Suggs has announced his candidacy for Westport’s top spot. The independent — running against Republican incumbent Jim Marpe and Democratic challenger Melissa Kane — plans a 3-pronged platform. As a Representative Town Meeting member for 10 years, Suggs cites his leadership roles on school safety, open space and protecting neighborhoods. A 25-year professional in asset management analysis, public policy and community development, Suggs currently works in forensic genetic genealogy. His Family Orchard business helps adult adoptees search for and reunite with their birth families. Suggs was born and raised in California. With a BA in political science from Loyola Marymount University, an MS in management and systems from New York University and an MBA from Fordham University, he has served as a public policy director, affordable housing advocate, history teacher and Jesuit seminarian. He and his wife moved to Westport in 2003 with newborn twins, in large part for the schools. Suggs is an active Assumption Church parishioner, and volunteered as a Little League baseball and basketball coach. 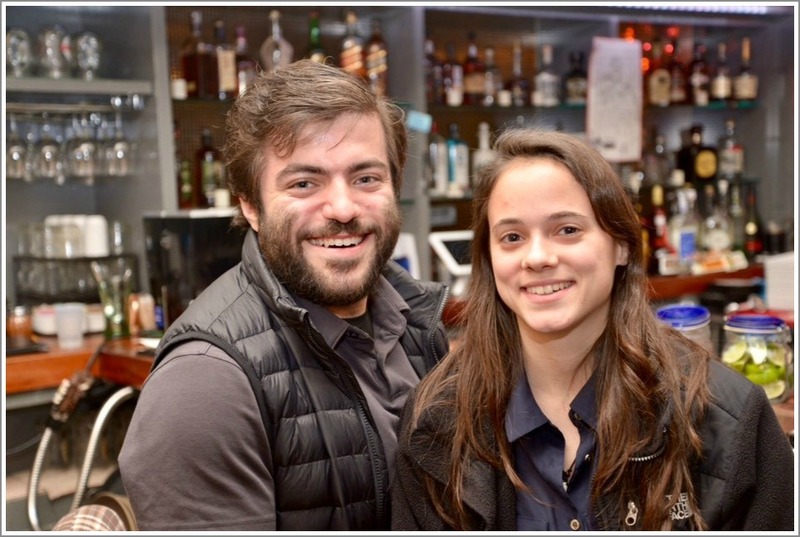 For 5 years, the Suggses have been a host family for A Better Chance scholars. Among the “common sense solutions” Suggs advocates is “fine-tuning traffic controls to mitigate traffic backups.” Adding 3 seconds to a green arrow helps clear 7 more cars from congested intersections, he says.He’d also restore right turn on red at downtown intersections. Suggs wants to “adaptively reuse valuable town-owned assets” rather than build new ones. He believes “perfectly sound empty buildings” could be converted to new uses like municipal offices, homes for non-profits and senior housing. 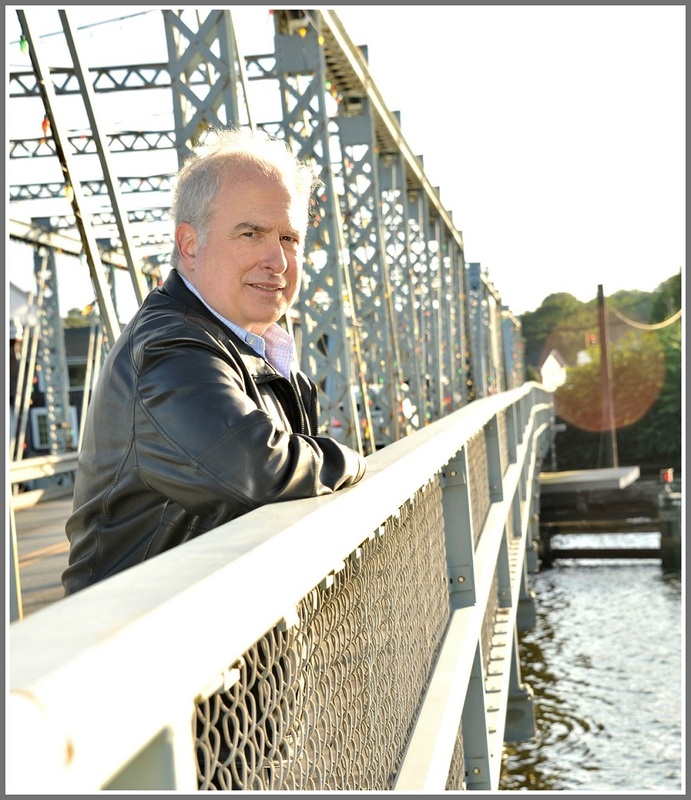 Josh Suggs wants to save the William F. Cribari Bridge over the Saugatuck River. He describes his past advocacy efforts as leading the campaign to “save the Cribari Bridge, and protect Saugatuck and Greens Farms from 18-wheelers”; fighting to restore “critical education funding” to the budget; organzing an effort to preserve nearly 6 acres of endangered land as a state archaeological preserve; being an early and strong proponent of a blighted property ordinance; helping revise guidelines that are now “free and fair to both proponents and opponents of future sanitary sewer extensions,” and leading the campaign to stop construction of a driveway from the Barnes & Noble shopping center onto South Morningside Drive, opposite Greens Farms Elementary School. They came from Westport, Fairfield, Norwalk — and Roxbury and New York City. They were politicians, musicians, and (probably) a mathematician. They ranged in age from 6 years old to (at least) 89. They mixed, mingled, ate and drank. They talked about everything under the sun — and the sun itself. Fortunately temperatures cooled, a breeze blew in, and the sunset was one of the most spectacular of the year. Yet everyone agreed that wherever we live, we’re lucky to be part of this amazing community — online, and in real Compo Beach life. Thanks to the 100 or so folks who came to last night’s bash. If you missed it: See you next year! So did 2nd Selectman candidates Rob Simmelkjaer (D) and Jen Tooker (R). 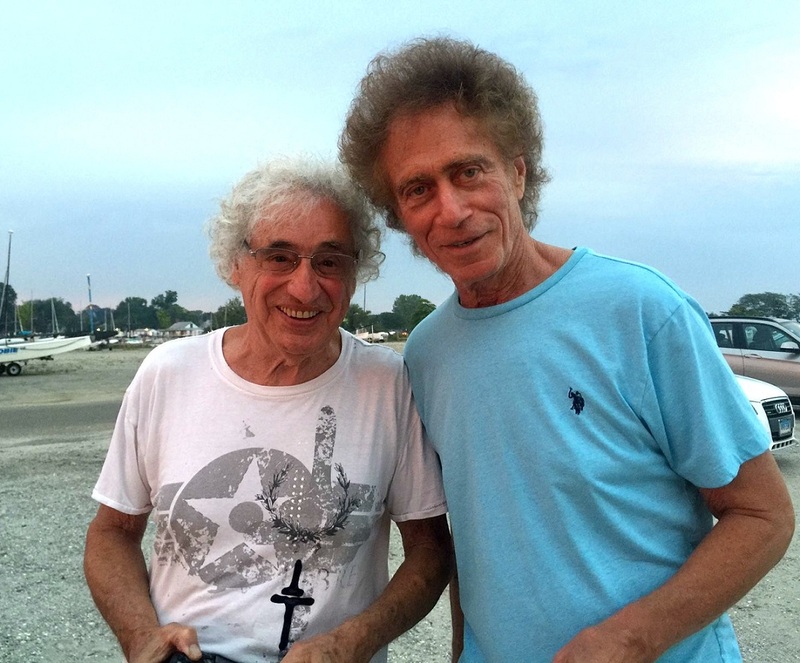 Recent “06880 Unsung Heroes of the Week” — and Compo Beach regulars — Mike Calise and Tom Lowrie hung out together. Democratic First Selectman candidate Melissa Kane has completed her ticket. This morning she announced that Rob Simmelkjaer will join her, in the 2nd selectman slot. A member of the Zoning Board of Appeals and the Democratic Town Committee, Simmelkjaer jumped into local politics soon after moving here in 2013. His face may have been known to Westporters even before he arrived. He’s been an on-air contributor for NBC Sports, where he is also vice president of NBC Sports Ventures. He previously worked at ESPN and ABC News, where as anchor and correspondent he covered such events as the Virginia Tech shootings and President Ford’s funeral. At Dartmouth College, Simmelkjaer majored in government and philosophy. He also holds a law degree from Harvard University. 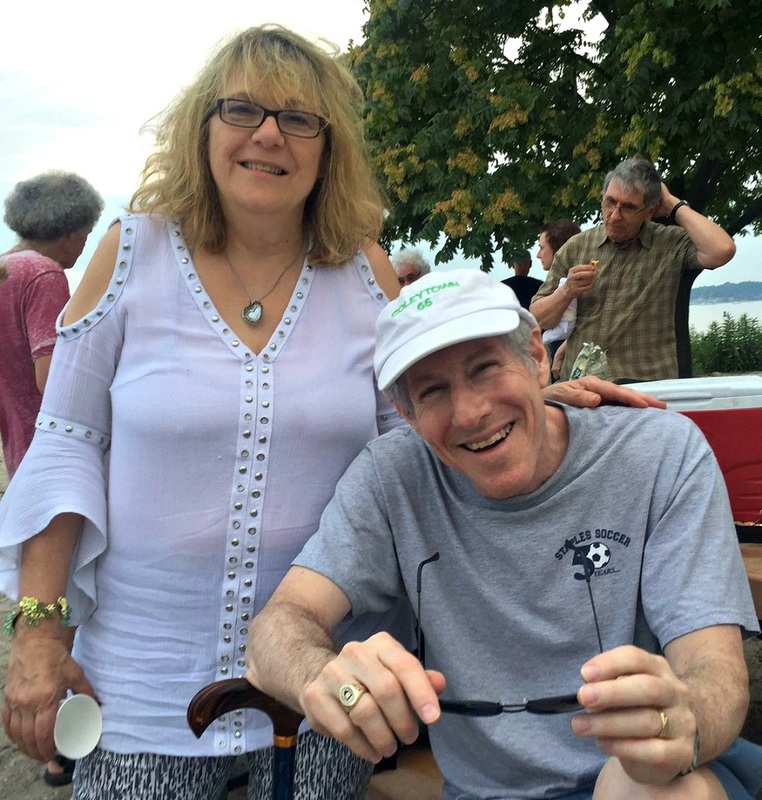 He is a volunteer coach with the Westport Soccer Assocation, and a vice moderator at Norfield Congregational Church. He and his wife Kathryn — a physician at Bridgeport Hospital — are the parents of 2 young daughters. When NBC Sports moved from 30 Rock to Stamford, the Simmelkjaers looked to move out of Manhattan. They had friends here. The town’s friendly vibe, opportunities for children and excellent schools made it a no-brainer. “This is the place I wish I grew up in,” says Simmelkjaer, a New Jersey native. Always politically engaged, he volunteered with the Barack Obama campaigns in 2008 and ’12, and Hillary Clinton last year. When Kane asked him to be her running mate, he was quick to say yes. “She’s a terrific leader, is passionate about the town, and knows we have to invest in our assets,” he says. Rob Simmelkjaer with his wife Kathryn, and daughters Julia and Annika. Jim Marpe has an opponent. 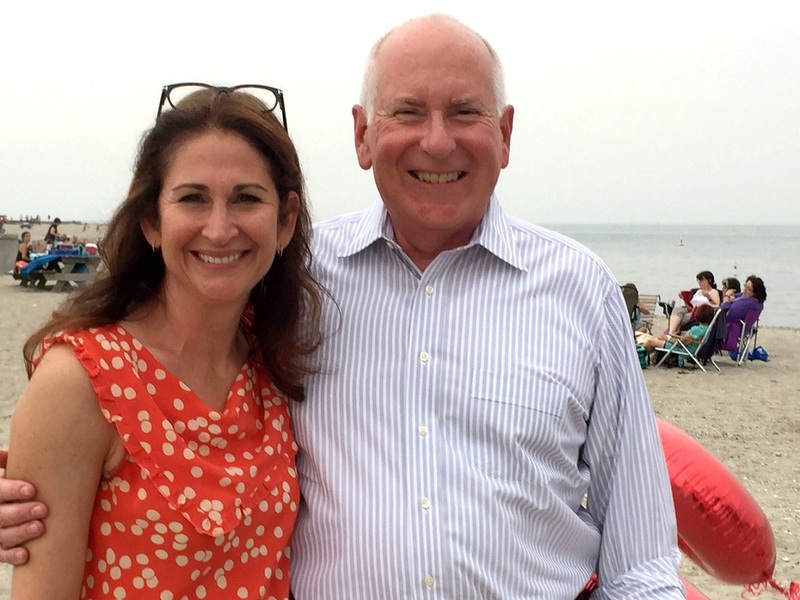 This afternoon, Melissa Kane announced her candidacy for 1st selectman of Westport. The Democratic activist opposes the Republican incumbent. Kane currently serves as chair of the Westport Democratic Committee, and is a member of the non-partisan RTM from District 3. She is also co-chair of the Downtown Implementation Committee (appointed by Marpe). Previously, as chair of the Downtown Steering Committee, she helped create a new Downtown Master Plan. Kane recently received the Democratic Women of Westport’s first scholarship to the Yale Campaign School for Women. 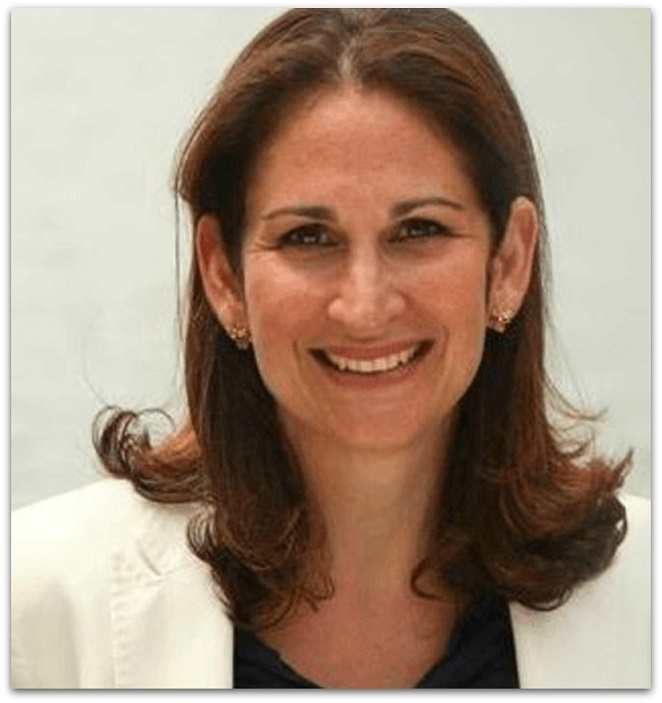 She has been a Westport Library trustee, a board member of the Green Village Initiative and A Child’s Place, and active with Earthplace, the Westport Arts Center and PTA. After moving to Westport in 2003, Kane launched and ran a floral design company, MKK Designs. She began her career as a columnist for Hearst New Media’s online publications, before becoming a publicist in the recording industry. A graduate of Mount Holyoke College with a B.A. in international relations, she is married to Jonathan Kane. Their children are George (18) and Lily (14). First, I’ve loved Westport since I was a little girl. I spent my summers at Beach School and fishing in the currents off the bridges at the Mill Pond. Today, I love this town for all that it offers, and for its extraordinarily active community involvement. 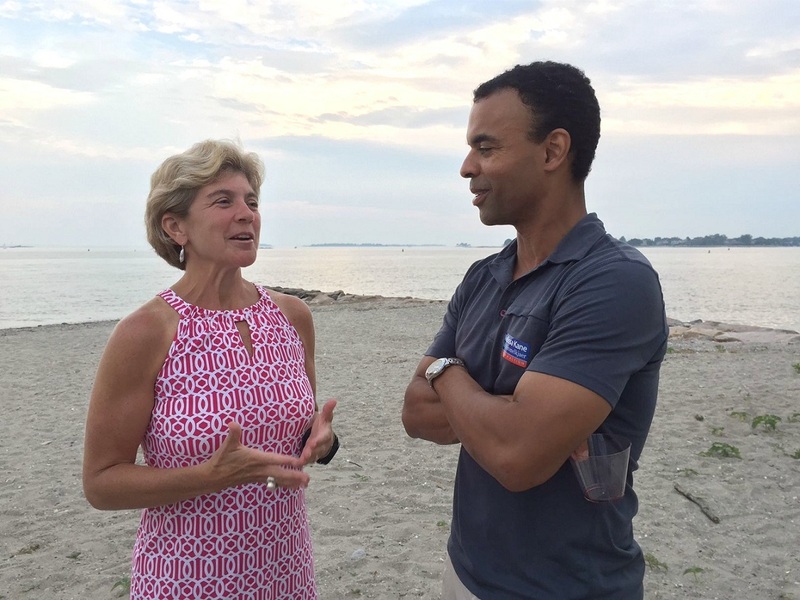 Westport’s inclusive values, the importance of community, the integrity and beauty of our open spaces and beaches, and the quality of our schools, led my husband and me to choose to raise our family here. Second, I have a vision for our infrastructure, public safety and economic sustainability that is critical to our future. We can do much more to protect the fiscal strength of our schools and to enhance our home values, to attract future generations, and support local businesses. 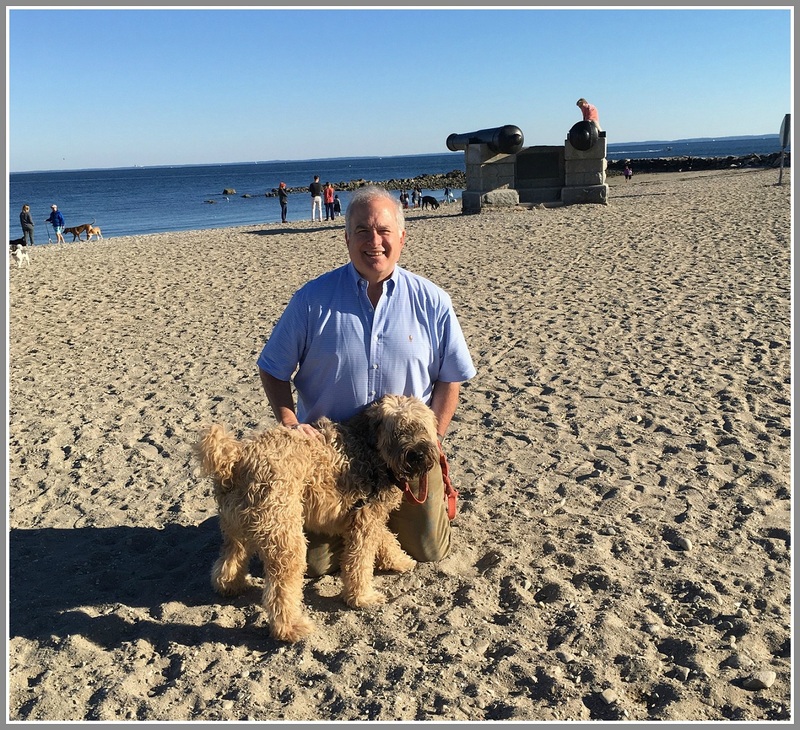 As your first selectman, I will have a clearly articulated economic development plan. Times require more than just hoping to come in on budget each year without clear priorities. 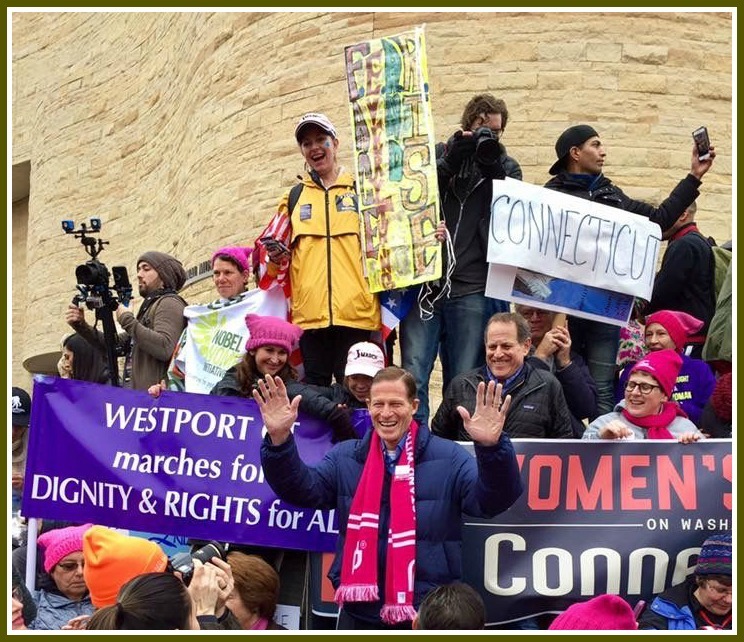 At the women’s march on Washington the day after President Trump’s inauguration, Senator Richard Blumenthal posed with Connecticut protesters. Among the crowd was one of the state organizers, Melissa Kane. Third, every Westporter deserves to have a leader who is willing to stand up for our most important priorities and values. If you are concerned about maintaining excellence in our schools, know that I will advocate forcefully and effectively to make sure our schools are fully funded. If you are a senior or have aging parents, know that I will work proactively with our P&Z officials and developers to make sure seniors have access to affordable, centrally located housing, or that they have the tax relief and support they need to be able to age in place. If you are a commuter, know that I will work to make sure our traffic issues are finally addressed. I will improve mobility throughout town by working more collaboratively with DOT and the Citizens Transportation Commission on innovative solutions, and I will commit to investing in multi modal public transportation options as alternate ways to get around town. If you are concerned about public safety, know that I will work with our local, state and national officials on responsible gun protection measures, and I will always stand up to hate in any form. In this election we have an exciting opportunity to move Westport forward and to ensure that our town’s leaders represent the values we believe in.